ST. GEORGE — By telling the stories of plants that exist both close to home and across the globe, Katherine Kleier will explore the ways that plants cope with extreme environments during the next installment of Dixie State University’s weekly lecture series Dixie Forum: A Window on the World. Kleier, a professor of biology at Regis University in Denver, will give her Dixie Forum presentation, “Extreme Plants Near and Far,” Tuesday at noon in the Dunford Auditorium of the Browning Resource Center on the DSU campus. Admission is free, and the public is encouraged to attend. Kleier asserts that many people suffer from plant blindness, meaning they don’t actually see the plants around them. Her hope is that by telling the stories of plants with extreme environments, colors and pollination mechanisms, she will inspire others to appreciate the plants around them. Having research interests in the long-term restoration of Colorado’s alpine trails, the ecological impacts of skiing and urban restoration ecology, Kleier has traveled the world in the name of biological research. 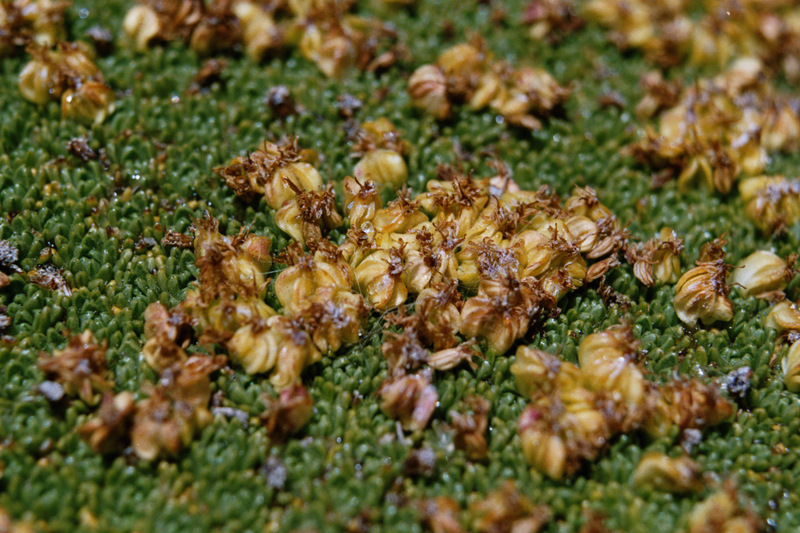 She has spent time in northern Chile exploring populations of the rare, giant alpine cushion plant Azorella compacta as well as in New Zealand investigating facilitation in the alpine cushion plant genus Raoulia. Her work has earned her numerous awards, including the 2014 Faculty Lecturer of the Year at Regis University and the Carnegie Foundation Colorado Professor of the Year in 2015. Kleier earned a doctorate in ecology and evolutionary biology from the University of California, Los Angeles, a master’s in general science with an emphasis in botany and plant pathology from Oregon State University and a bachelor’s in ecology, population and organismic biology from the University of Colorado Boulder. Dixie Forum is a weekly lecture series designed to introduce the St. George and DSU communities to diverse ideas and personalities while widening their worldviews via a 50-minute presentation. The next Dixie Forum, to be held on Oct. 23 in the Dunford Auditorium, will host a presentation exploring the neuronal mechanisms of learning and memory. For more information about Dixie State University’s Dixie Forum series, visit the DSU website. What: Dixie Forum: A Window on the World featuring Katherine Kleier. When: Tuesday, Oct. 16, at noon. Where: Dunford Auditorium of the Browning Resource Center on the Dixie State University campus, 225 S. 700 East, St. George.